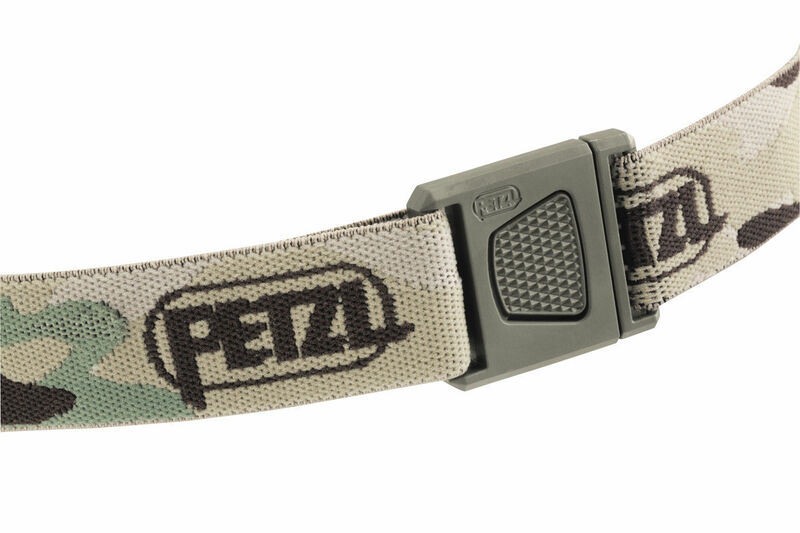 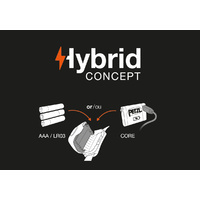 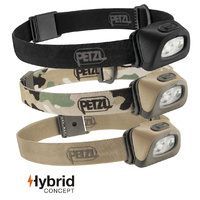 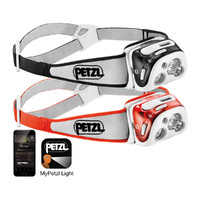 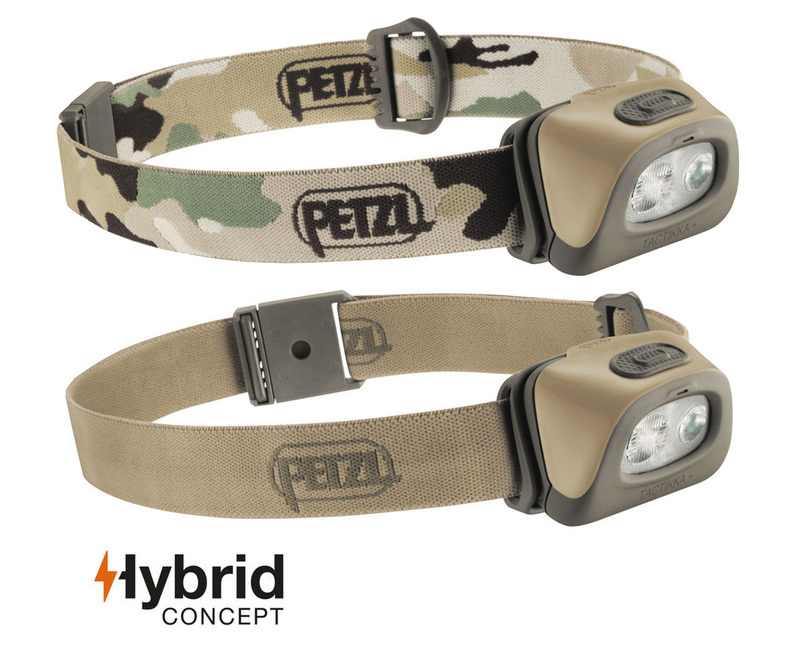 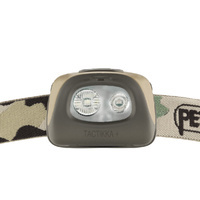 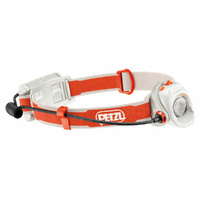 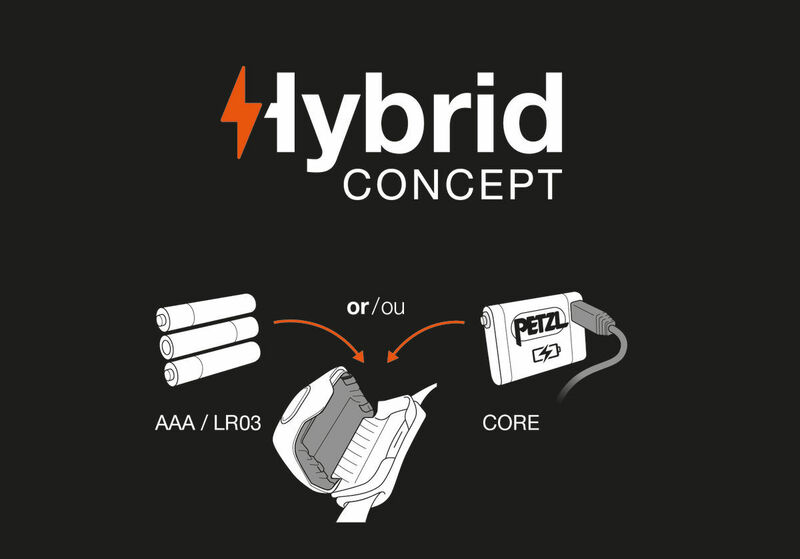 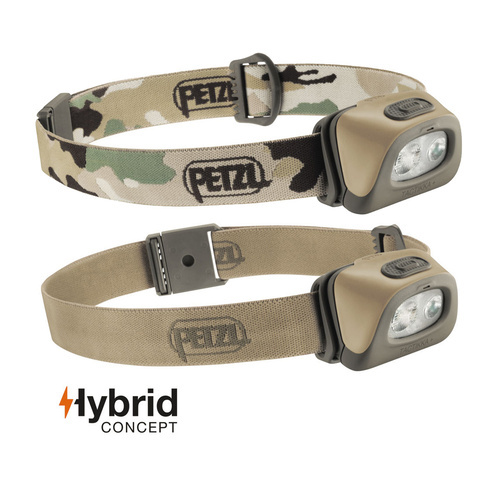 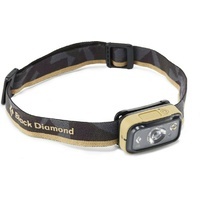 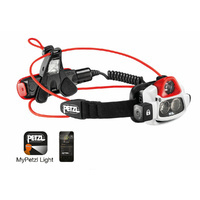 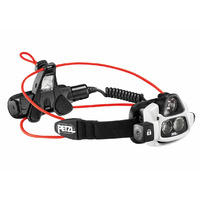 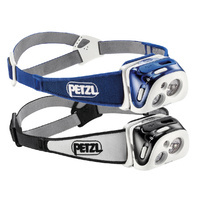 Compact and powerful headlamp ideal for hunting and fishing. 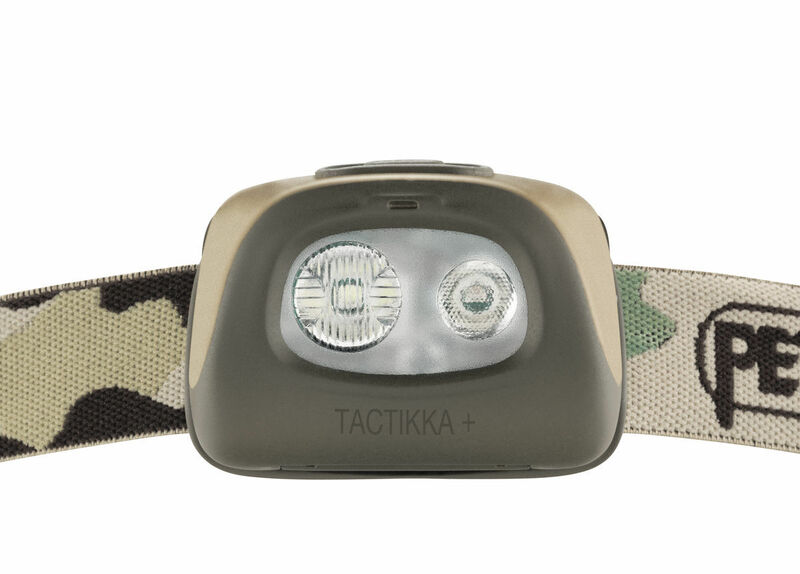 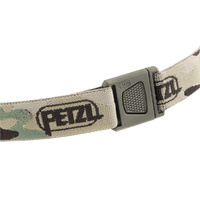 White or red lighting preserves night vision and ensures stealth. 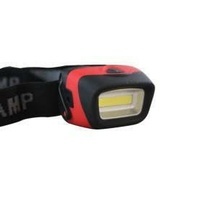 250 lumens.